Elizabeth and I hope you have all had a great Christmas and New year break with a lot of quality family time. I know many Rotary Clubs are back in business of being good people doing good work. It’s only 6 weeks away and counting……. 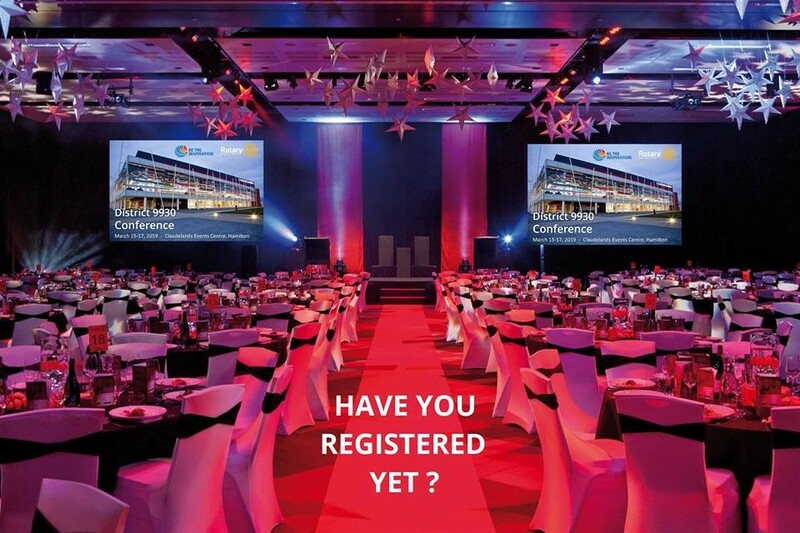 Have YOU Registered??????? 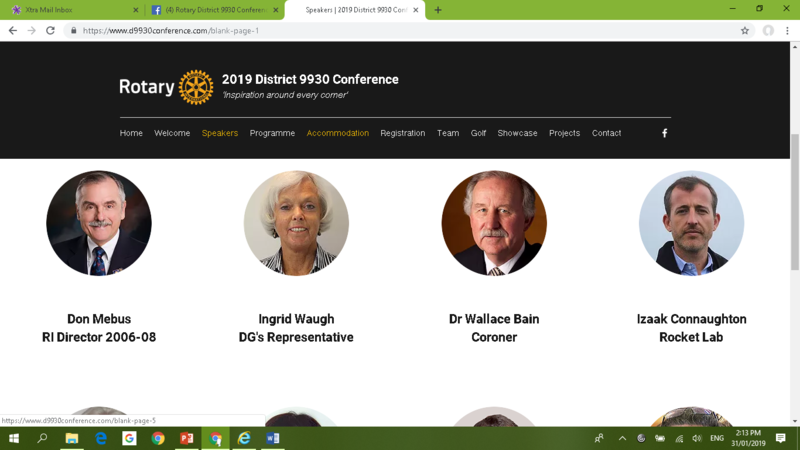 My focus now, along with Conference Chair Mike Cahill and our committee is our D9930 Rotary Conference 15-17 March in Hamilton. You will all have an inspiring time. 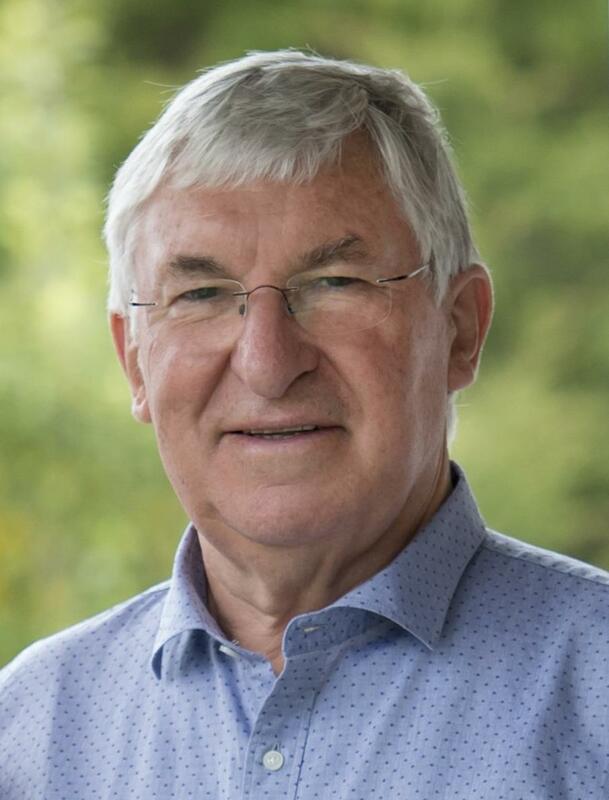 Package it up and send to me jullg@xtra.co.nz by 1st March 2019, so that your club can be highlighted in the “Rotary Days” presentation at District Conference. A very warm welcome to all our new students from overseas who have arrived in the district. Please continue the great things you are doing in your clubs and make the most of Rotary fun and fellowship. I know many clubs are focussing on membership, and the better the club is in heart and in appearance and action, the better the odds are to have an increase in membership. 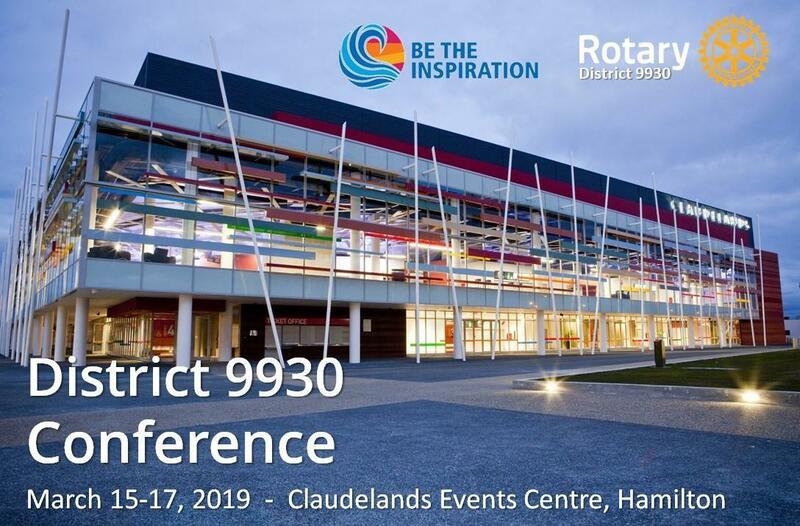 Elizabeth and I are really looking forward to welcoming you to our district Conference next month in Hamilton.